Go to http://StLukesFl.org to sign up.  Contact Jill and Jay Keegan for more information at 772-323-6764. We look forward to hearing from you!